Applique patches can be applied to quilts, clothing, bags, and much more. At American Patch, we can take your designs or ideas and turn them into the perfect custom patches with your choice of backings for easy application. Create your own embroidered patch design and attach it to your favorite article of clothing for a one-of-a-kind look. 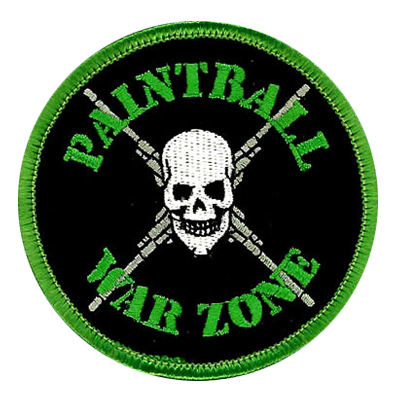 Our clothing patches are perfect for t-shirts, sweaters, jackets, blazers, pants, hats, and more. No matter what you want to say with your custom patches, we can help. With hundreds of thread and twill colors to choose from and designs in virtually any shape and size, we can create your ultimate custom patch. 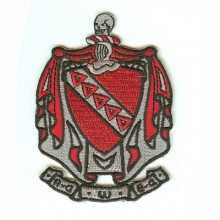 Embroidery has been around for thousands of years and today, it’s still our most popular type of patch. 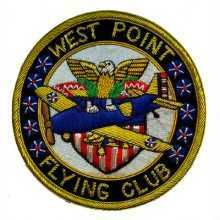 We can create embroidered patches that are beautiful, durable, and great for any occasion. When it comes to selling on Etsy, we can help you create beautiful, unique iron on patches that your audience will love. Make your Etsy page one-of-a-kind by offering embroidered, woven, or dyed (photo) patches. Whether you want to design a felt patch that’s classic and simple or one that’s more modern and detailed, we offer a variety of felt colors and threads to create a embroidered patch that’s perfect for any occasion. Our iron-on patches are easy to apply and designed to stay secure. These custom patches are great for uniforms, accessories, crafts, and more, and the best part is – there’s no need to sew! What says “pride” better than a jacket with custom patches? Show your support for a specific organization, club, team, band, country, or anything else you want to stand behind with a bold, durable patch from our experts. One of the easiest ways to promote your business or organization is with a logo patch. Design your own with up to 8 colors and all the details of your logo, then start distributing them. At American Patch, we know merit badges aren’t just for Boy Scouts – they can be created for anyone and for any occasion. From hobbies to achievements to crafts and more, let us create the perfect custom patch for your needs. From charity events to fundraisers to military uniforms and more, we can help you create the perfect morale patches to boost enthusiasm, confidence, and an overall unity. At American Patch, we love creating personalized patches. 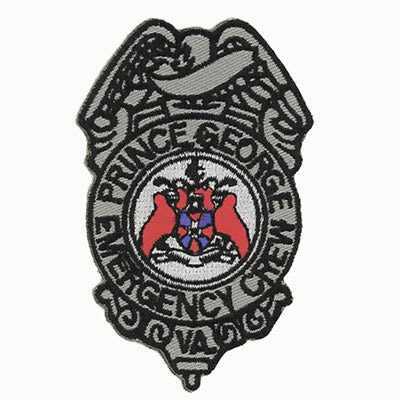 Whether it’s your name, a club, a memorial, a unique art design, an event, or another purpose, we can create a beautiful, long-lasting embroidered patch for you. For a traditional patch look, we recommend our sew-on patches, which can be attached to nearly any material using the right sewing technique. Create your own design in an embroidered, woven, or dye sublimated style. Our shoulder patches can be made with a great level of detail to display necessary features. These can include features in police, firefighter, military, and other professional uniforms. Our embroidered patches can also be created for bikers and sports teams. Whether you’re part of the military or have a job that requires a uniform patch, we can help you create a design that you’re proud to wear. We offer three patch styles to accommodate as much or as little detail as you need. 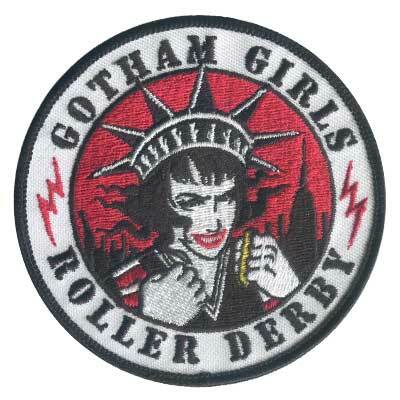 If you’re looking for wholesale patches, American Patch is the right place to go. We can create custom patches in large orders for any occasion and give you a free quote, a free sample, and a fast turnaround.